See pictures of Ghana’s representative Hanniel Jamin at this year’s Miss Universe pageant which is currently on going. Miss Jamin left Ghana on October 25. Miss Universe 2013 will be the 62nd edition. It will be held on November 9, at the Crocus City Hall, in Moscow, Russia. This year’s winner takes over from Olivia Culpo, Miss Universe 2012. Some eighty seven (87) countries are taking part in this year’s event. 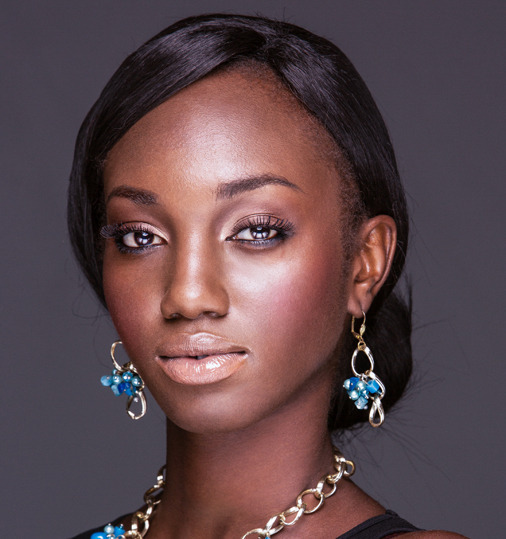 PHOTOS: Ghana’s rep Hanniel Jamin at Miss Universe 2013 0 out of 5 based on 0 ratings. 0 user reviews.